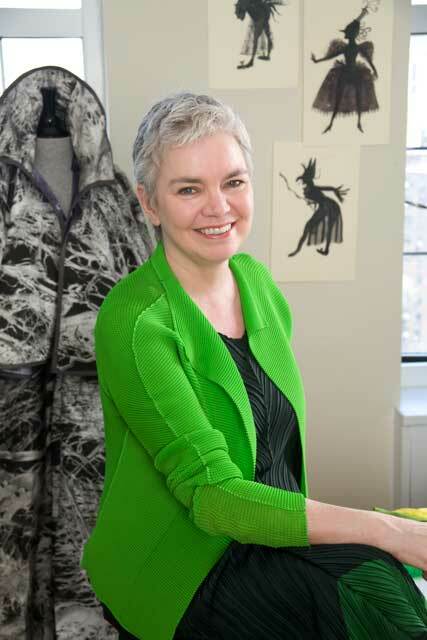 Susan Hilferty discusses the inspirations for her Tony Award-winning costume designs for Wicked. One of the most popular musicals around, Wicked has been casting its magical spell across the world for over a decade! In Susan Hilferty’s bustling studio workshop on West 24th Street in New York, you will find shelves overflowing with books and drafting tables covered in papers. This is Hilferty’s invaluable “image library”, where the designer finds pictures that spark her imagination. Anything will serve: newspaper clippings, magazine photos, or illustrations in books. 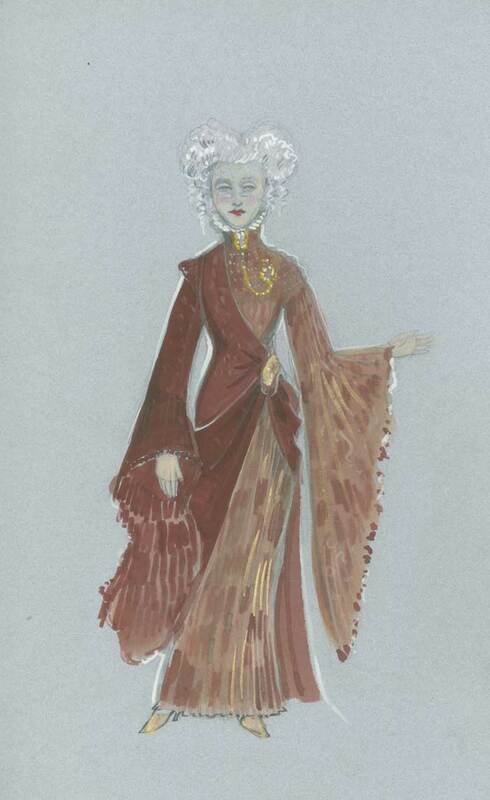 For the intensive research and visualisation needed to create the astonishing costumes of Wicked, Hilferty searched far and wide, from the contemporary fashion design of John Galliano to the Edwardian couture that she “twisted” to create many of Wicked’s unique Tony Award-winning costumes. “In many ways, I consider myself a historian, a sociologist, and an art historian – in addition to all the other things that I do with clothes. To me, what was so exciting about Wicked was trying to understand a world that had a connection to the turn of the century as we know it. But I also had to incorporate the idea that animals talk, that there is magic, and that there are Munchkins in this place called Oz. So the design process meant researching history and creating a parallel universe. “My research focused on the period in which Baum wrote the books, from 1900 to about 1920. So in a way, it’s centered on the Wizard, who is our representative in Oz. The Wizard is somebody from 1900 who has gone up in a balloon and somehow drifted over to Oz. So I created a style I call “twisted Edwardian”. It’s Edwardian-era suits and dresses, but asymmetrical – the collar might be off centre, or the cut of the dress twists around crazily. “For the student uniforms at Shiz University, I played with things that you recognise in school uniforms, but I put them together in different ways. Somebody has one type of shirt, or their tie is out, or they’re wearing a crazy sweater with one arm in a sleeve and the other bare; men in skirts. It was all to get a “Shiz look”. Basically, I came up with the idea of a Shiz school store, where you can mix and match different tops and bottoms to suit your personality, even though everything still has the same Shiz pattern of blue and white stripes. That’s really at the heart of the play: the struggle between individuality and uniformity. It’s also a fashion issue in general. People think they’re renegades, but they’re actually just following a trend. Back in the ’50s, leather jackets became a symbol of rebellion because bikers wore them. Now, of course, it’s a fashion thing. “Of the whole show, the costumes in the Emerald City were the easiest thing to do, because it’s just no-holds-barred, delirious dressmaking. It’s like an imaginary runway show, and I could be twenty different designers in the Emerald City. One element I wanted to work in – besides all the different shades of green, the extravagant hats, and more of the twisted Edwardian formal wear – was the use of animals. If you look closely, many of the costumes have fur and feathers. Thematically, I thought it was important to show how people in the Emerald City, who have money and live the high life, have animal remnants in their couture. Obviously, that fits into the political issues of the play. Animals’ rights are being taken away, but the people of Oz let it happen because the Wizard keeps them wealthy and entertained. Politics are at the heart of this play, it was really important for all of us designers to hold on to it, instead of simply telling a funny story. I think it’s one of the reasons the show moves people: They’re recognizing a struggle between good and bad. “Glinda is the epitome of good, so I did research by asking little girls what goodness looks like. They said like a princess, like a bride. I collected and studied pictures of Queen Elizabeth II from her coronation, Lady Diana’s wedding dress, and all of the dresses that are emblematic of perfect femininity. When you look at any of the English coronation images, it’s hysterical, because it’s all about impressing in a certain way. Even Queen Elizabeth, in the 1950s, wore a crown and a long robe and held her scepter, and I wanted to tap into that. Glinda is also connected to the sky, sun, and stars. That influenced her tiara and wand. The sparkles on her dress are all about that, too. She symbolizes lightness, air, bubbles. 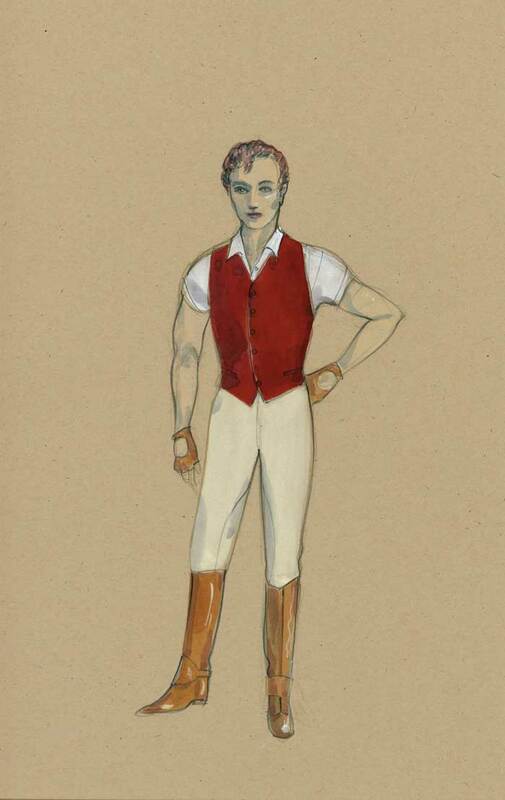 The production features 350 stunning costumes, 140 wigs, 244 pairs of shoes, 110 hats, 125 pairs of gloves and 30 prosthetic masks. 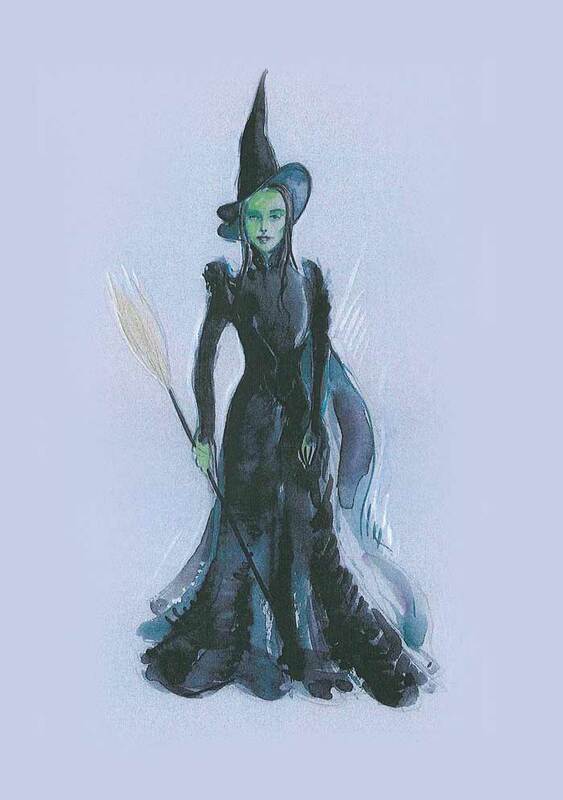 Elphaba’s Wicked Witch dress uses 40 yards of fabric and the skirt alone takes 3 weeks to construct. There are nearly 50 layers of gathered ruffles in the skirt, which is made from 45 different fabrics. 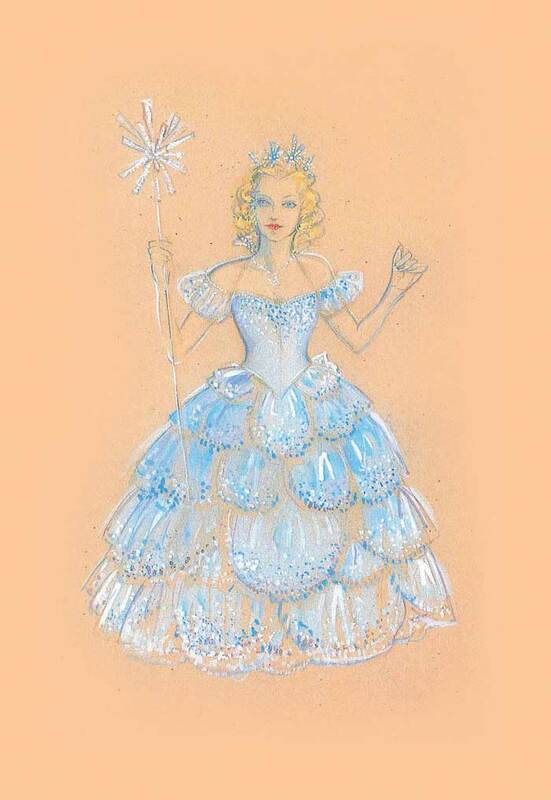 Glinda’s Bubble Dress is made up of 45 petals, each of which takes 3 days to bead, and a day and a half to hand sequin. 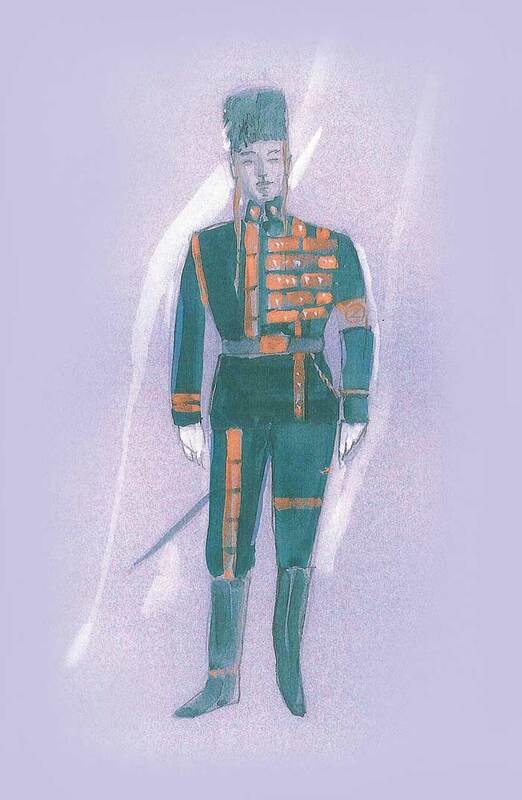 There are 20 types of sequins and almost 100,000 sequins used in this one costume. 2000 metres of ribbon are used in the Emerald City costumes.